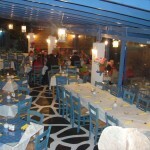 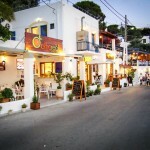 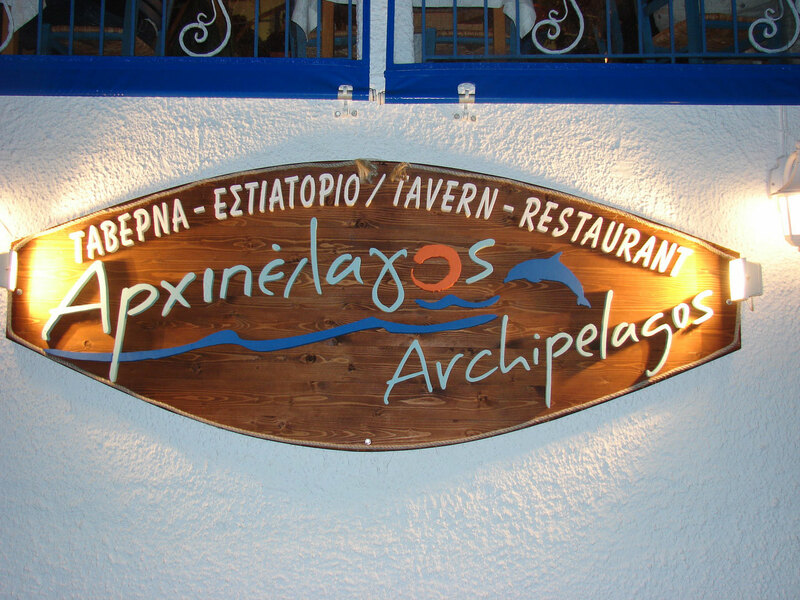 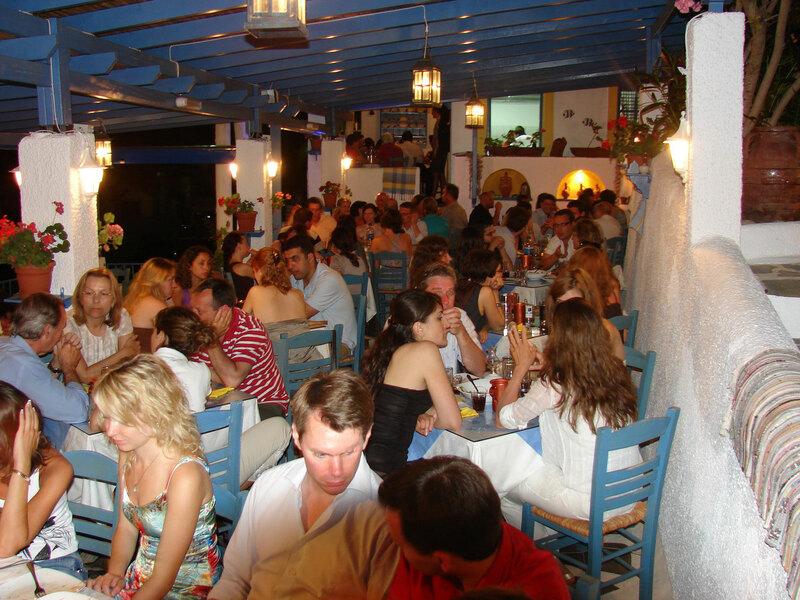 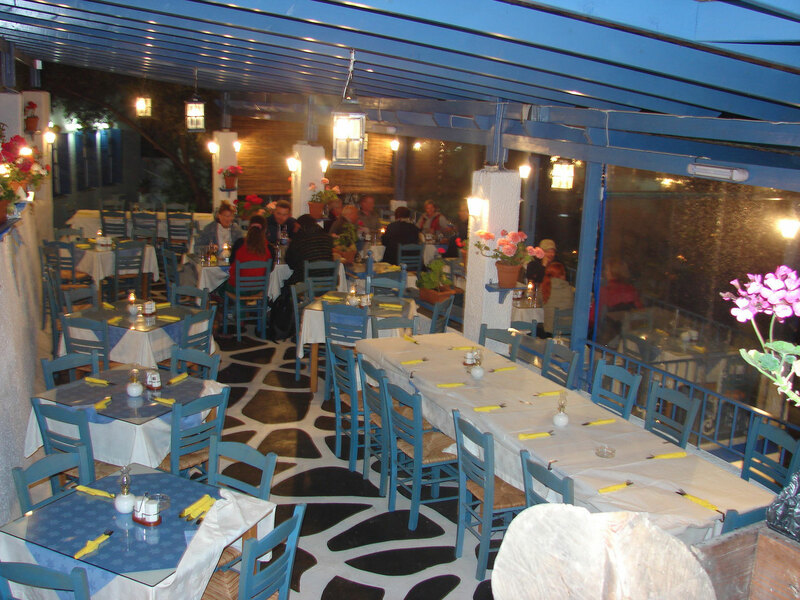 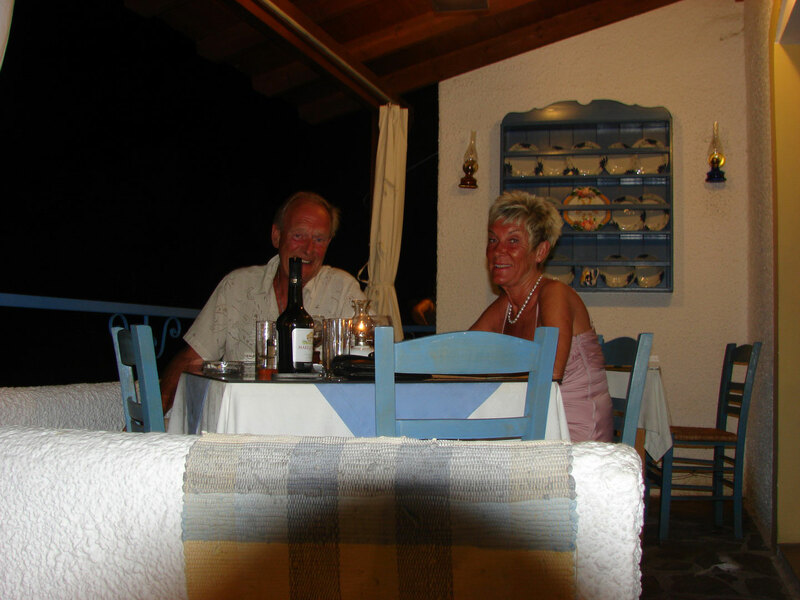 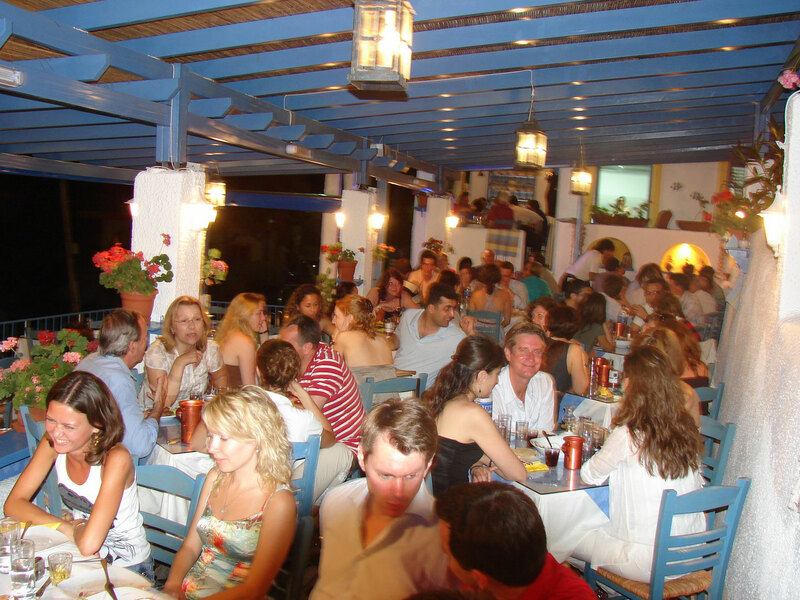 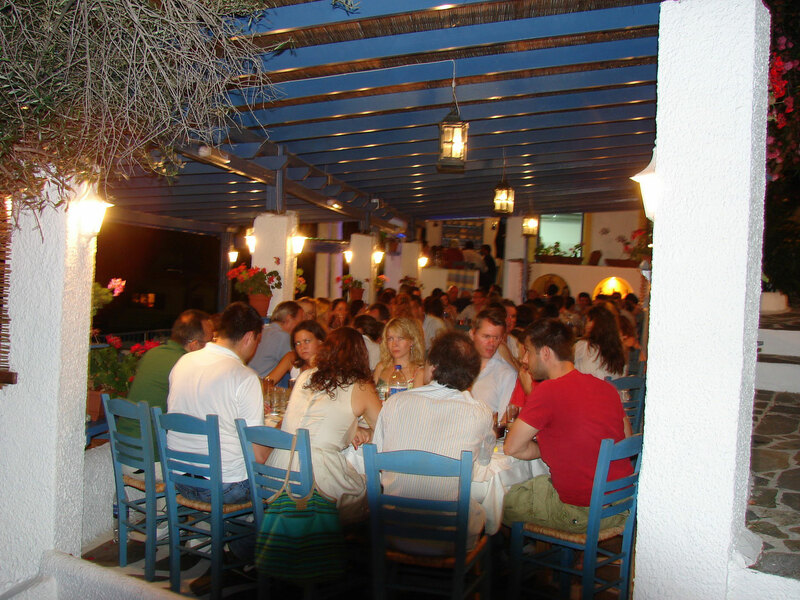 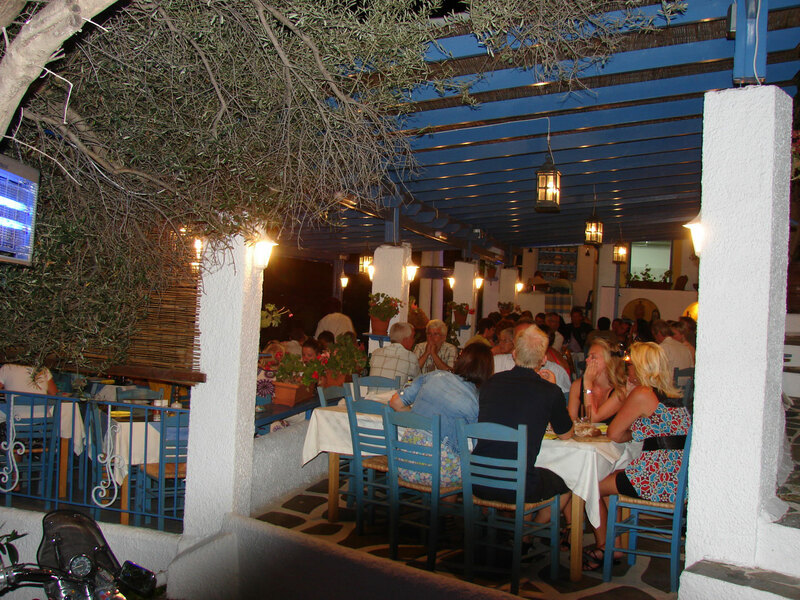 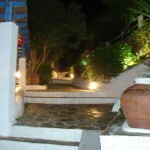 Here is a restaurant decorated in the Aegean island style which provides traditional Kalymnian and Aegean food cooked not by a Chef, but by a Kalymnian housewife and her husband with a lot of years of experience in the restaurant business. 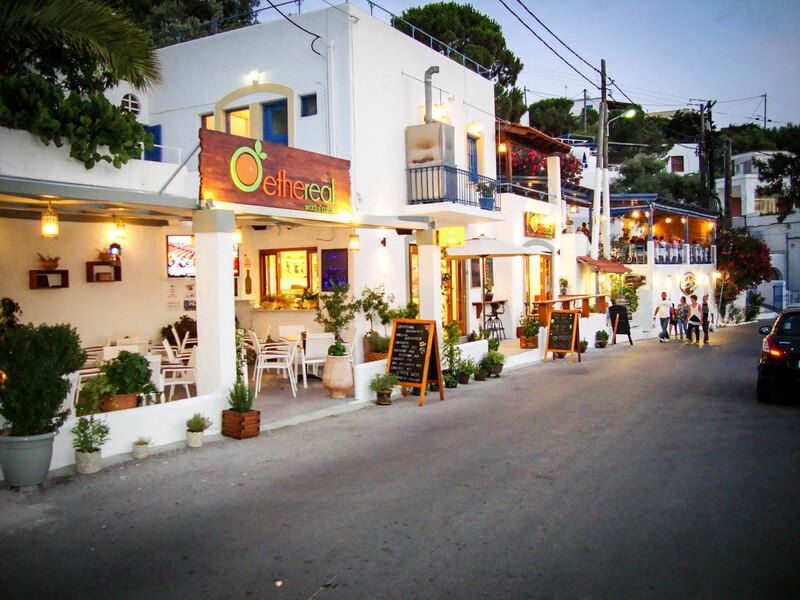 Below the restaurant (on the street), there is ethereal snack & coffee. 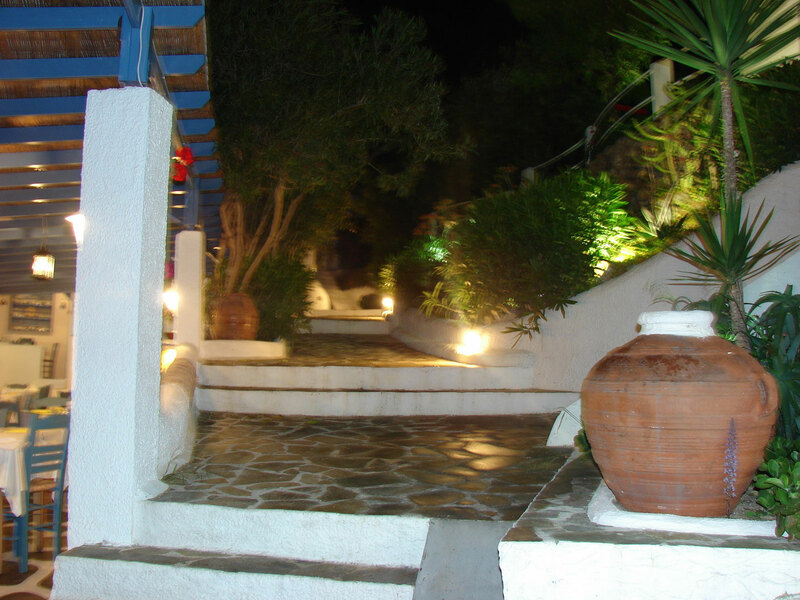 Enjoy your coffee or natural juice home made snacks and sweets. 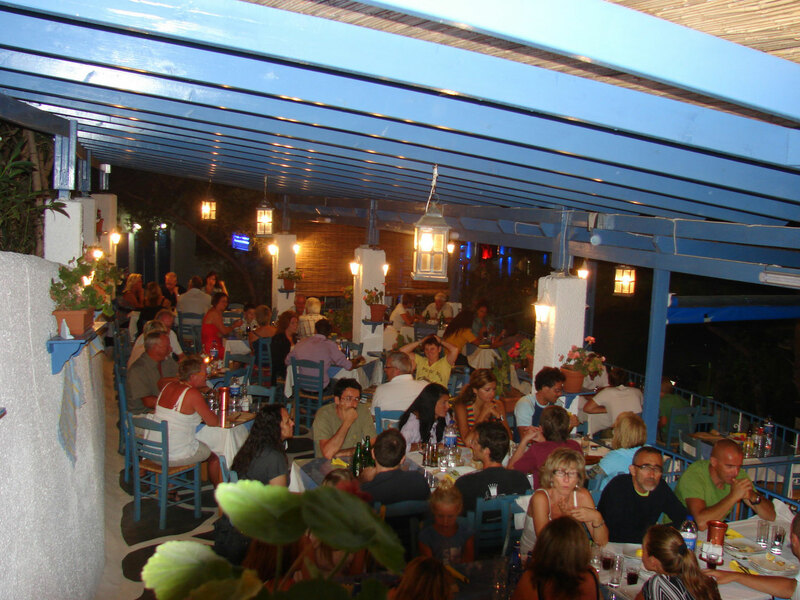 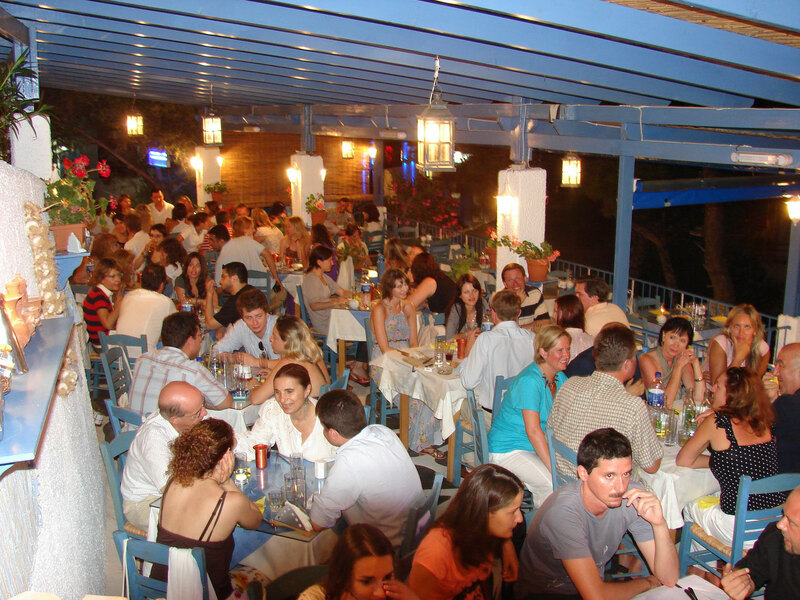 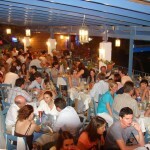 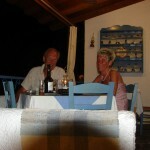 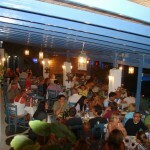 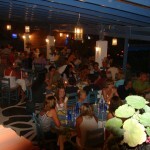 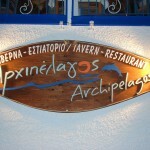 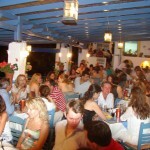 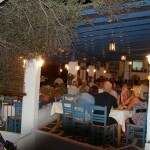 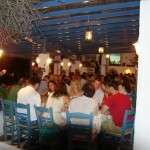 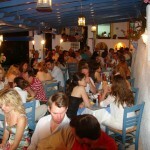 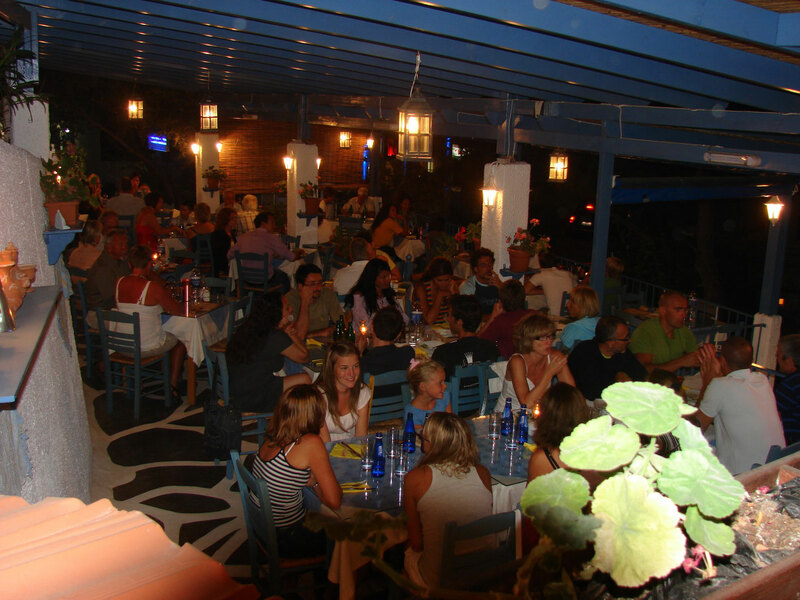 Taste, fill and enjoy Kalymnos. 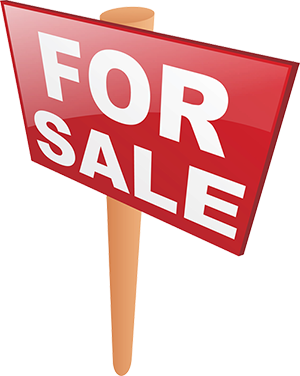 The studios and apartments are also available for sale if someone is interested.